125 E Wynot Dr Nine Mile Falls, WA. 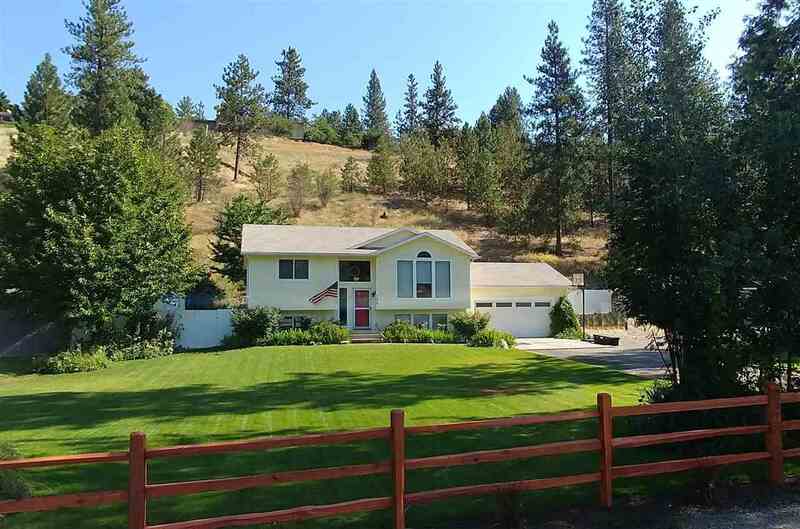 | MLS# 201816617 | Cooper Realty Services (509) 599-1111 | Spokane WA Real Estate | Contact us to request more information about our Homes for Sale in the Spokane WA area. Great 4 Bed 2 Bath Well Maintained Suncrest Split. Private back yard. Sprawling front yard. 3 blocks from the boat launch and Park. Two parks, beach and launch to choose from for a small annual fee! Great Schools! Experience the ability of living at the lake at this value!! ALSO Check out WWW.suncrestpark.com !